Honda Motorcycles and Scooters India Ltd (HMSI) is set to launch the CB300R neo sports cafe in India on 8 February 2018. 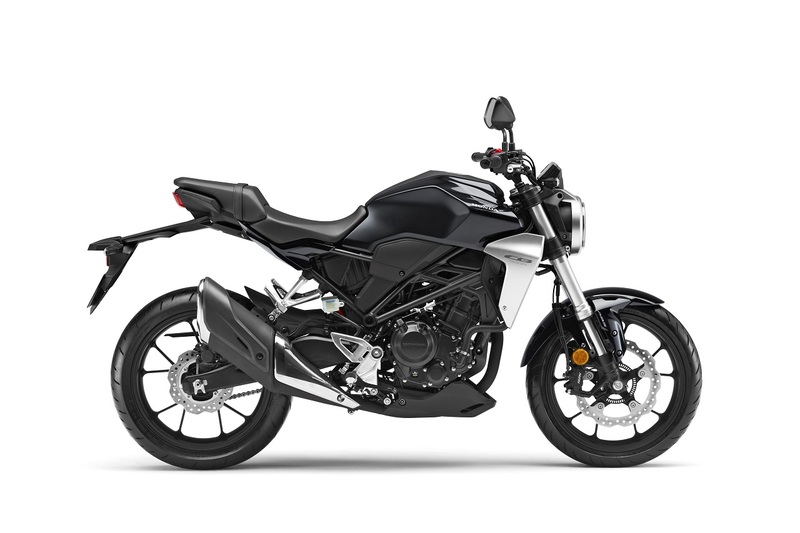 The Honda CB300R will be a CKD import and will rival the KTM 390 Duke and the BMW G 310 R in India. Here's a quick specs-level comparison between the three premium motorcycles. Looks are subjective; however, all three motorcycles are well-designed and feature a characteristics design, which stands out for each one. While the Honda CB300R is a modern-retro roadster, the BMW G 310 R and the KTM 390 Duke are naked streetfighters. The Honda CB300R offers us a unique outset towards how a modern-classic should be designed. While the BMW G 310 R is the more rounded product as compared to the 390 Duke, the Austrian streetfighter has an in-your-face design with sharp styling. As far as features are concerned, the KTM 390 Duke is hands down the most feature-rich motorcycle with the most bang for your bucks. It features an LCD TFT display for the instrument cluster with Smartphone integration via Bluetooth, LED headlights, ride-by-wire throttle system, dual-channel ABS with a ‘Supermoto’ mode and PASC slipper clutch among others. 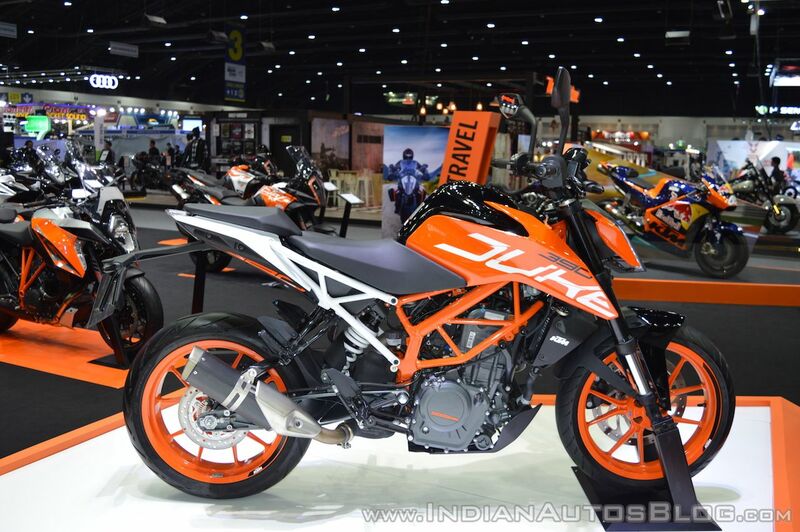 The KTM 390 Duke is the oldest offering in this list and features the most powerful engine. That said, the Honda CB300R has quite a few features up its sleeves. Apart from LED lights and a fully-digital instrument cluster, it offers an IMU based lean-angle sensitivity for the dual-channel ABS unit. On the other hand, the BMW G 310 R only offers digital instrumentation and dual-channel ABS as the only standout features. The Honda CB300R employs a 286cc four-valve, liquid-cooled, fuel-injected motor that is capable of producing 31 bhp of power at 8,500 rpm and 27.5 Nm of peak torque at 7,500 rpm, while the engine is mated to a six-speed gearbox. While the CB300R develops the lowest power amongst the three, the figures are only marginally lesser than the G 310 R. However, the neo sports cafe produces the power at a slightly lesser rpm, which should offer better rideability and in-gear acceleration. On the other hand, the KTM 390 Duke is the most powerful motorcycle in the segment. It uses a 373.2cc liquid-cooled, SOHC, 4-valve motor that churns out 43.5 bhp of power and 37 Nm of peak torque. The engine is paired to a 6-speed transmission with a standard PASC slipper clutch. The BMW G 310 R is the least feature-rich motorcycle in this comparison, and also the most expensive bike in its segment. The G 310 R is powered by a 313.2cc liquid-cooled, four-valve engine that pumps out 33 bhp of power at 9,500 rpm along with a peak torque of 28 Nm at 7,500 rpm. The motor is coupled with a six-speed gearbox. 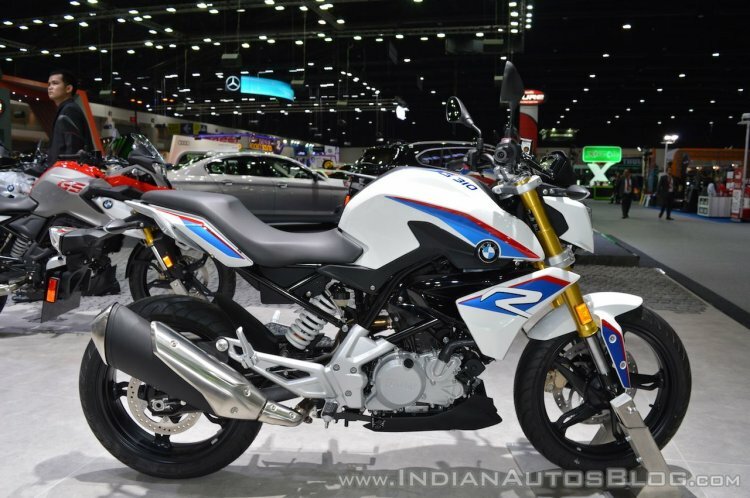 The BMW G 310 R is the first small-displacement motorcycle from the Bavarian bike maker. It is also the only bike to be locally manufactured in India. As far as pricing is concerned, the KTM 390 Duke retails at INR 2.44 lakh*. On the other hand, the BMW G 310 R has been priced at INR 2.99 lakh*. As for the Honda CB300R, the company has announced that the neo sports cafe will be launched under INR 2.50 lakh*, despite it being a CKD import. The other two are locally manufactured in India.